Mark Dorf (1988, Laconia - USA) lives and works in Brooklyn, NY. 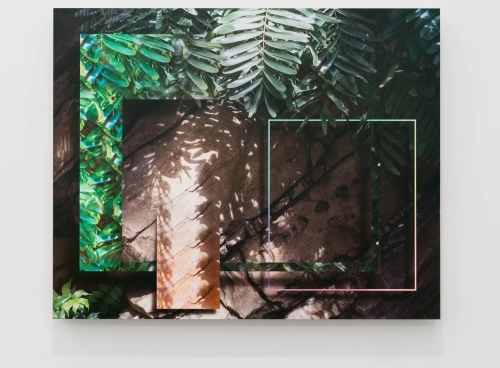 Mark Dorf is a New York based artist whose creative practice employs a mixture of photography, digital media, and sculpture. 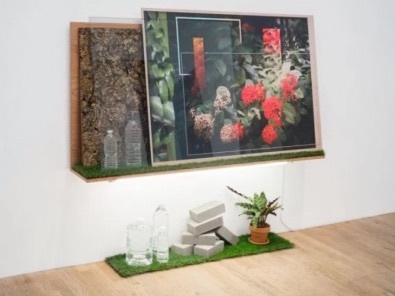 In his most recent work, Dorf explores society's perceptions of and interactions with the digital domain, urban and architectural environments, and the "Natural Landscape". With an interest in technology and science, he scrutinizes and examines the influence of the information age in order to understand our curious habitation of the 21st century. 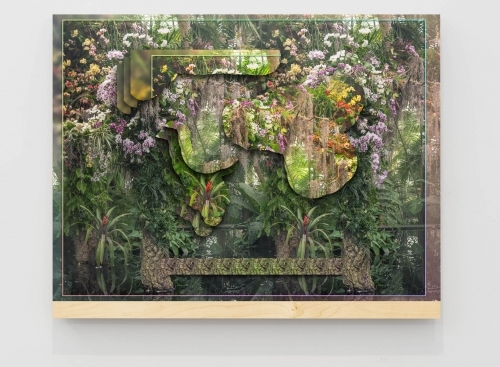 Dorf has exhibited internationally, in institutions as IFP Media Center, New York (2017); Postmasters Gallery, New York (2017 and 2015); Galerie Philine Cremer, Dusseldorf, DE (2016); Division Gallery, Toronto (2015); Outlet Gallery, Brooklyn (2015); The Lima Museum of Contemporary Art, Lima (2014); Mobile World Centre, Barcelona (2014); Harbor Gallery, New York (2014); SCAD Museum of Art, Savannah (2013); and Phoenix Gallery, New York (2012). Dorf's work is included in the Fidelity Investments Collection, the Deutsche Bank Collection, Thomas J. Watson Library at the Metropolitan Museum of Art and the permanent collection of the Savannah College of Art and Design. In 2018 he won the Digital Promises Residency, at Banff Centre, Alberta, Canada. Cover image: a selection of works from the series Transposition.